One of the best ways to get into web design is to learn the process of transforming your Photoshop concept into a fully working coded website. 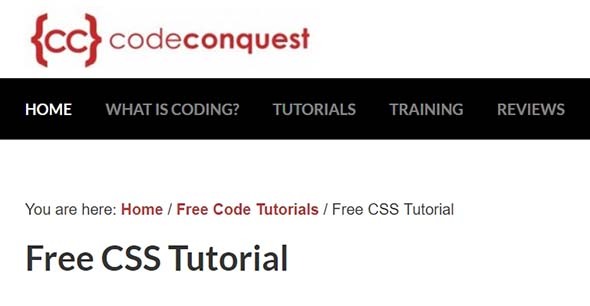 Luckily there are various handy tutorials from across the web that document the process of writing a site with HTML and CSS in a step by step guide. This post pulls together the best web design tutorials for coding and also some PSD to HTML conversion tutorials to help you along your way to becoming a CSS master. Want more? Check out these CSS tutorials for beginners and all about learning WordPress! 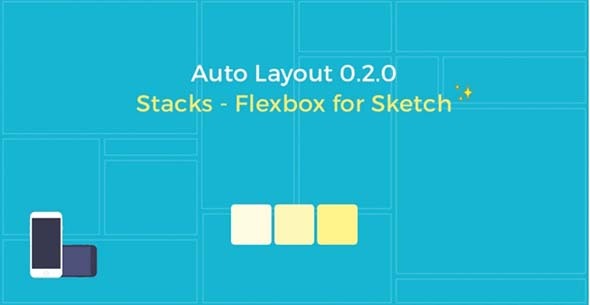 Flexible Box Layout is a new layout mode in CSS3 designed for laying out complex applications and web pages. Flexbox allows you to lay out elements in a container, arrange and order them. You can also use it to arrange elements inside a container in either direction. Learn more about it in this tutorial. Flexbox for Sketch enables designers to think and design in terms of grids, making the design more complex and consistent. In case you are not familiar with the term, a Stack is a special type of Group that defines the layout of its child Layers. You can learn more about it and how to use it, in the tutorial above. This is an introductory tutorial that will teach you everything there is to know about HTML and CSS and it will give you a good idea of how to start designing your website. This is yet an another good tutorial that will introduce you to the basics of CSS. You’ll find out about inline CSS, internal CSS and so much more. 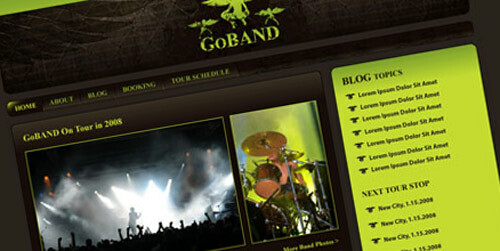 Colors are important in regards to web design. This example comprises a great set of short and easy tutorials about using colors in HTML and CSS and even an advanced tutorial of SCSS techniques. If you’re at the beginning of your web design career, this tutorial might come in really handy. Feel free to check it out and have some fun with this interactive tutorial. 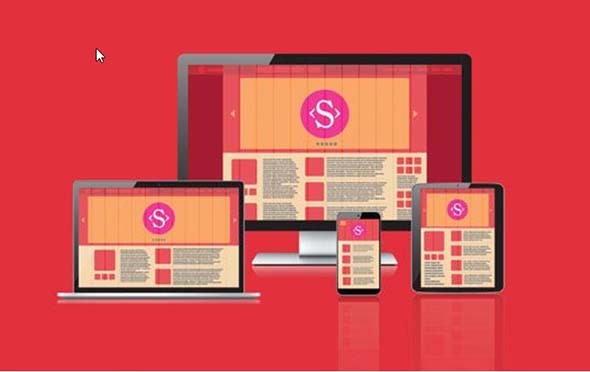 This website will help you create responsive layouts. It’s become more and more common for designers to turn to frameworks and Sass to simplify the process and this tutorial will help you learn how to do it. If you wanted to dig in some more into HTML5, this advanced tutorial might be exactly what you’ve been looking for. You’ll learn about input types and embedded content such as videos and audios. Develop a bright and fresh website design, and code the concept into XHTML and CSS with this step by step guide. In the second part of this tutorial, you will also be taught how to create the layout in Photoshop, and then convert it to a standards-compliant (X)HTML web design. In this article, Jeremy Keith once observed that fixed-width, non-responsive designs are built on top of a consensual hallucination. Learn more about adapting to input by following this comprehensive tutorial. Learn how to create a parallax scrolling website, a technique that has been used by games designers and other artists for many years, and has taken off as a popular way for web developers to show off their creativity. Follow this extensive tutorial by Sean Hodge to see the whole process of not only creating a site in XHTML and CSS but continuing on to building into the Drupal platform. Ruby is considered to be an object programming language in the purest sense. Its language was designed to be powerful yet simple enough to be used by beginners. 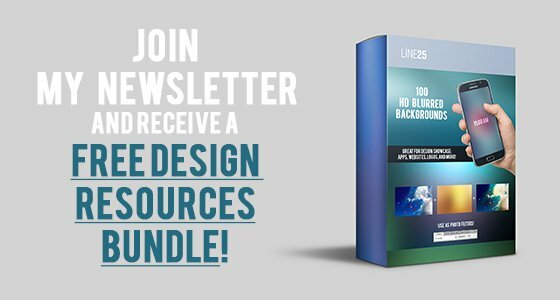 This is one of the most detailed PSD to HTML tutorials you can find. It will teach you how to design and code a site from scratch and convert them into responsive HTML websites! As the name implies, this tutorial will help you build your first web page from scratch. 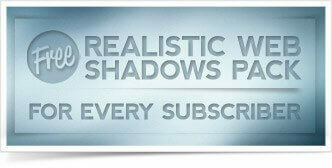 It is a very detailed tutorial that also takes you through all the basics and shows you a few tricks along the way. This tutorial might come in really handy if you’re looking for ways to improve your design. This tutorial is about styling up your website’s layout using CSS. This is a basic HTML & CSS tutorial for non-web designers that will teach you every step of a responsive web design with fluid width layouts. 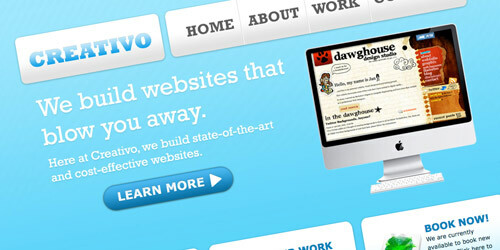 This guide will take you from web layout zero to hero. This HTML5 tutorial contains hundreds of HTML examples and tips and tricks on how to work with HTML. 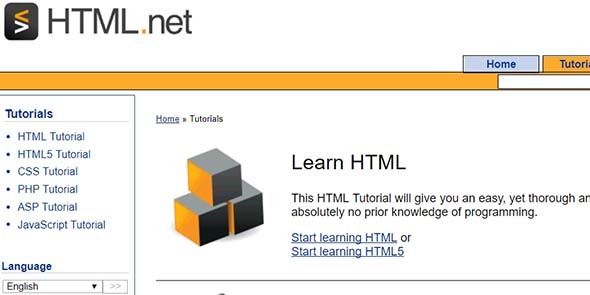 This tutorial teaches you everything about HTML. 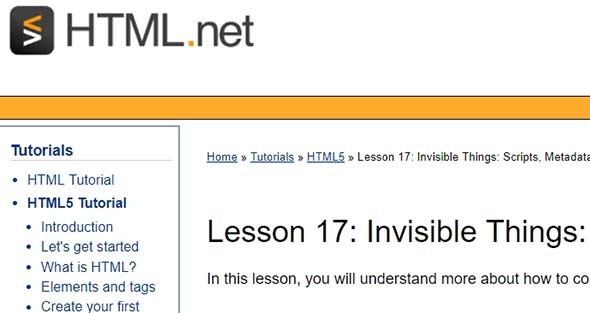 This example covers the invisible things of HTML such as scripts, metadata, viewports, and comments which are all important when coding up your website. Thank you for linking to these tuts. Great compilation! Thanks a lot for putting it all in one place, but there is another one to add to your list. Brilliant selection of tutorials! Most useful. Thanks for sharing. Awesome stuff, I really need these type of help from you. Muy Buena recopilación de tutoriales…gracias. This is a lovely list, but am I the ONLY person using Fireworks these days? To me its far more fluid than using photoshop and its bloody marquee select to outline objects and create graphics. Fireworks + Photoshop is a wicked combination for workflow, with both pieces of software complimenting each other when used for their specific functions. thanks chris that was awesome! They are so many Great Tutorial, Really Thanks. So much great information! HTML 5!?!? It looks much simpler and much like XML actually. Will love to learn about this new technology. Thank you for sharing these great articles! I believe that each designer has their own unique approach to designing websites, but I think we would all benefit from sharing a similar approach, why reinvent the wheel right? Thanks so much for sharing such a great list of tutorials, much appreciated!